Sebastian Vettel: “Not the race we wanted. We started first and second and we didn’t finish there. A disappointing evening. I had a good start but already halfway through the first lap I realised that the car was extremely difficult to drive. I think Charles struggled less as he had no difficulties in passing me. 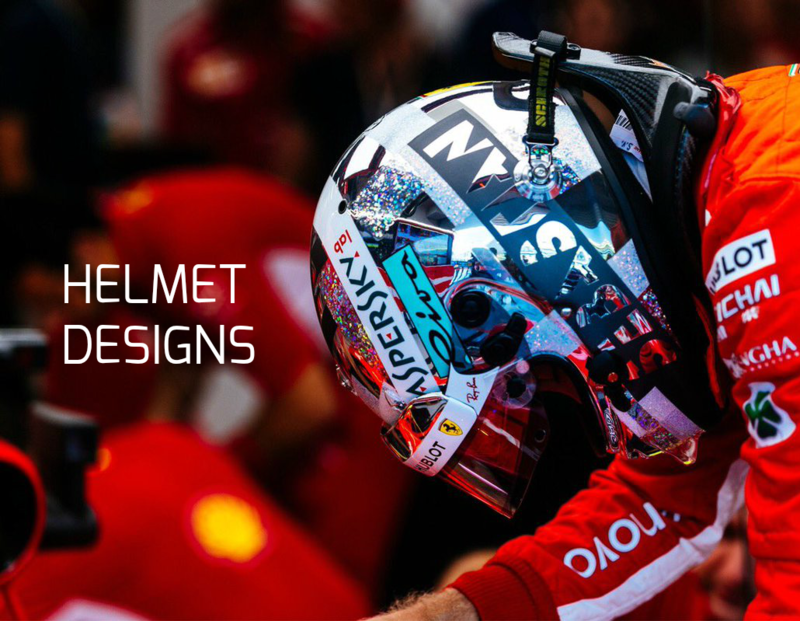 It… Continue reading Vettel: A very disappointing evening. 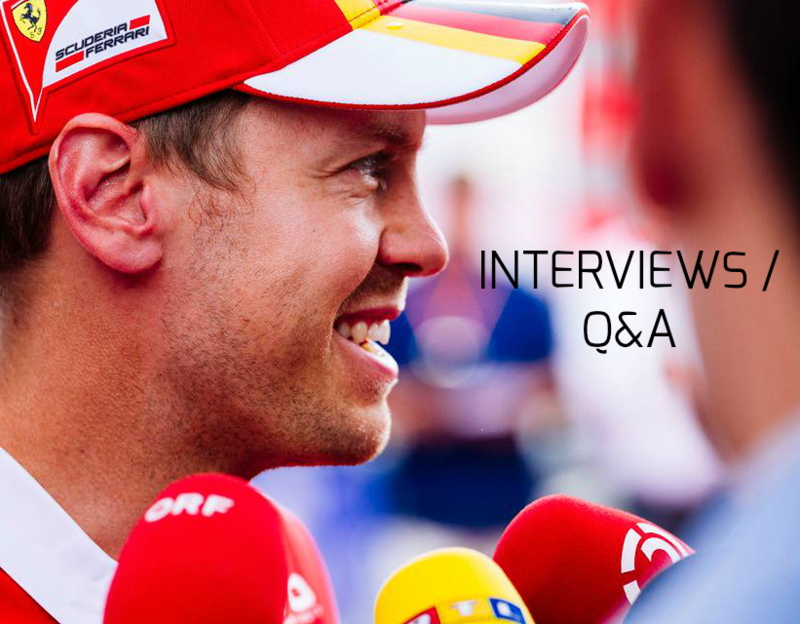 Vettel: Good to see that we are back on the right track. Q1. Charles and Sebastian comfortably made the first cut. The Monegasque driver did a 1’28”495 on his first run, while Seb did a 1’28”733. Q2. In the second part of qualifying, traffic played a crucial role. Charles managed to get a clean run amongst the many cars on track, doing a 1’28”046 at his first attempt, which… Continue reading Vettel: Good to see that we are back on the right track. FP1. During the first 90 minutes of track time, the team carried out a series of tests to check the work carried out in various areas. Sebastian did 21 laps with a best of 1’30”617. Both drivers did tyre and set-up work. FP2. The evening session was run in more relevant conditions for simulation runs, with practice… Continue reading Vettel: We have some more potential in the car. Vettel: I love the Bahrain trophy! © http://ProStarPics.com / http://kymillman.com/f1 A relaxed Sebastian Vettel was first up to meet the press in the team hospitality and he tackled a variety of topics, including the performance of the SF90 and expectations for the upcoming Grand Prix. 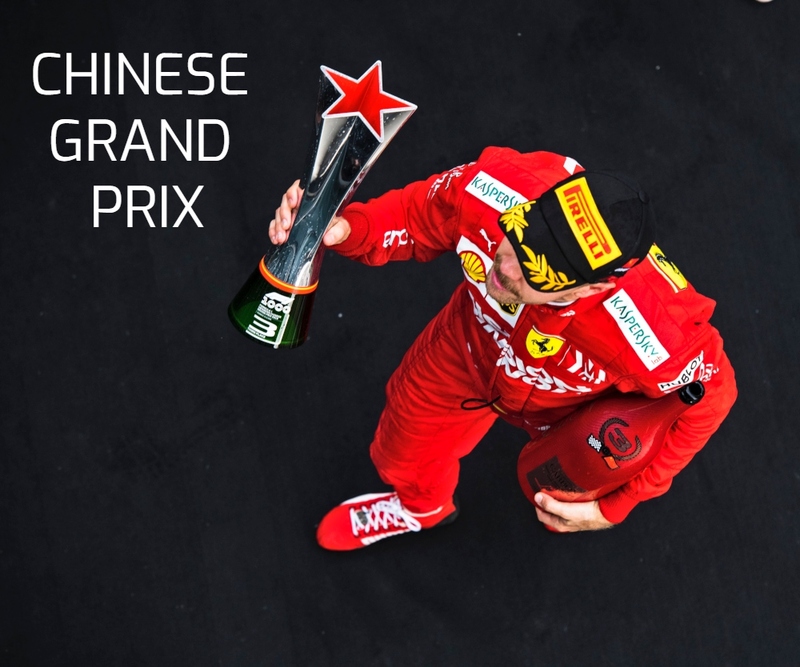 Sebastian won here last year and he has good memories, including tangible ones such as the trophy.… Continue reading Vettel: I love the Bahrain trophy!